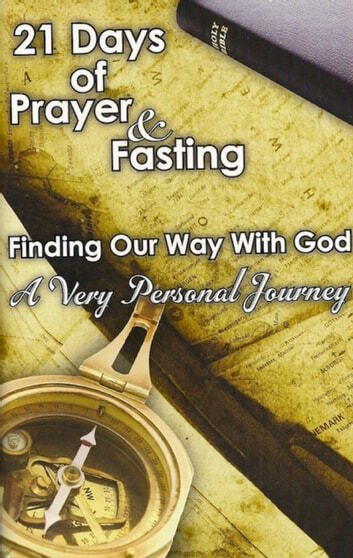 At different points in life a Church or an individual Christian realizes God is leading them into a time of personal growth through prayer and fasting. This resource can be used with a group or by an individual who desires to develop a closer walk with God. It designed around a Daniel Fast (Daniel 10), which is a twenty-one day period of prayer and fasting. Originally created to guide a congregation through a corporate fast it has been found just as effective for an individual’s spiritual journey. Each day begins with a devotional thought and then leads the reader through prayer using Christ’s model (Lord’s Prayer). This resource has been found to help people learn to prayer complete prayers as Christ directed.